Diabetes is one of the most common metabolic disorders affecting a large number of people, particularly the Asian, African-American and the Native American population. As a matter of fact, diabetes is a health condition which impairs the ability of your body to process blood sugar. When talking about diabetes, there exist two types of diabetes, namely ‘Type 1 Diabetes’ and ‘Type 2 Diabetes’. And, ‘Type 2 Diabetes’ is known to be quite common. 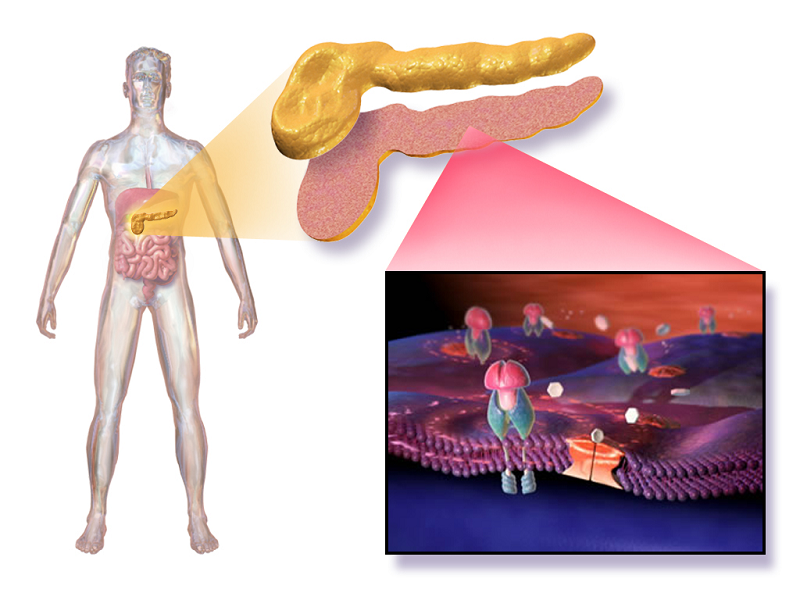 Insulin hormone produced by the pancreas in the human body is responsible for mobilizing the glucose (transporting the glucose) into the cells so that it can be used for producing energy and performing daily activities. When the cells of the body are unable to use this insulin, the glucose remains in the blood and we experience high blood sugar level. This is also known as ‘Insulin resistance’. At first, the pancreas tries to produce more insulin to get the glucose mobilized, but, eventually, it gets tired of it, and the sugar keeps building up in the blood. There are various risk factors which can make you prone to develop Type 2 diabetes, though they don’t imply that if you have them you will have diabetes. Here are some common risk factors type 2 diabetes which you should be aware of. Other modifiable risk factors include lifestyle and habits which are mentioned below. After learning all this about type 2 diabetes, this form of diabetes is more of a controllable metabolic disorder than a curable disorder. And, the best thing about diabetes is that it can be controlled and the patient can live a normal life. Some of the common symptoms of type 2 diabetes which may help you to know whether you are on verge of diabetes or a prediabetic individual are mentioned below. The occurrence of a tingling sensation or experiencing numbness in your feet and hands. When type 2 diabetes is well-controlled, you do not need to be scared of it. However, uncontrolled type 2 diabetes (high blood sugar levels) when affects you for a long time can cause unwanted effects on various other organs of your body resulting in following complications. Effects On Eyes: Diabetic retinopathy and cataract may lead to a loss of vision in severe cases. Effects On Kidneys: Diabetic nephropathy may lead to impaired kidney function and, in extreme cases, may require dialysis. Effects On Nerves: It can cause diabetic neuropathy. There are various forms of neuropathy, and peripheral neuropathy or diabetic peripheral neuropathy is the most common form which you may suffer from. The affected patient may experience tingling and numbness in the hands and feet. The patient may lose sensations in the feet and experience pain and weakness in the feet. Such patients are advised to take care of their feet, use diabetic-friendly footwears, and avoid injuries to the feet. When you experience an uncontrolled type 2 diabetes for a long time, it can affect your blood vessels leading to an accumulation of plaque in blood vessels, thereby narrowing their lumen. If neglected for a significant period, it may finally end up in a complete blockage of blood vessels leading to heart attack, stroke, or peripheral vascular disease. After reading the above information on this health condition, it may seem that type 2 diabetes may be life-threatening if uncontrolled. However, if it’s kept under control, you don’t have to fear it. Managing type 2 diabetes needs efforts on the part of the patient along with the medicines. Homeopathic medicines help you keep your diabetes in control. However, it should be noted that homeopathic medicines cannot replace the insulin which is required by the body. Also Read: – Are You Likely to Develop Diabetes? 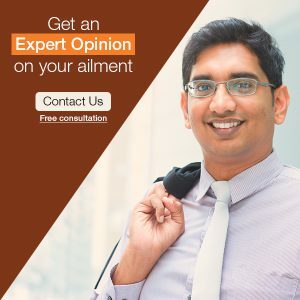 Homeopathic medicines strive to make your body capable of healing all by itself and boost your immunity, thereby help you to be sound and healthy psychologically, physiologically, and immunologically. Thus, in this manner, homeopathic medicines can be the best and safest option for controlling type 2 diabetes. Also, timely administered homeopathic medicines help in maintaining the levels of exogenous insulin and hypoglycemic drugs at a minimum possible dosage and in preventing the further progress of the disease. A perfect blend of required hypoglycemic agents, homeopathic medicines, proper diet, enough physical activity, sound sleep, and a stress-free life is more than enough to manage type 2 diabetes, and a type 2 diabetic individual can live a normal life like any other non-diabetic person. By learning all this crucial information about type 2 diabetes, you can conclude that type 2 diabetes is more of a manageable disorder than a curable one. Following certain lifestyle changes, right diet, homeopathic medicines, etc. can help you manage this condition effectively. So, after learning and accepting all these facts about type 2 diabetes, designing a healthy lifestyle and following homeopathy and proper diet can help you keep your type 2 diabetes in control and enjoy a healthy and happy life.